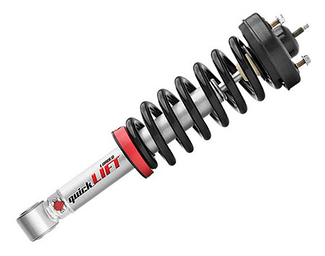 Improve Ride Quality & Performance! 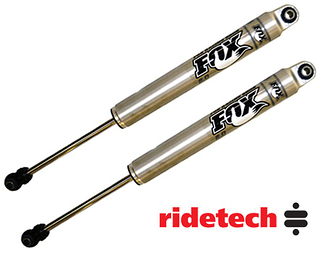 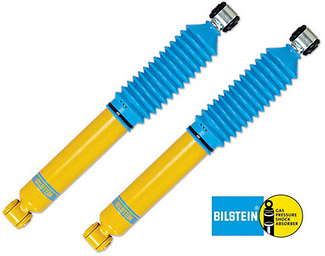 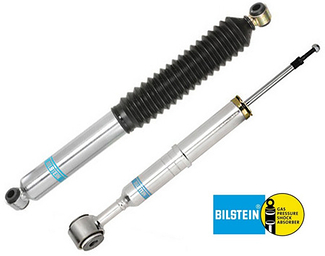 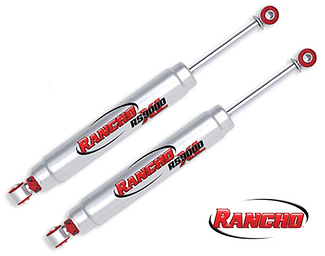 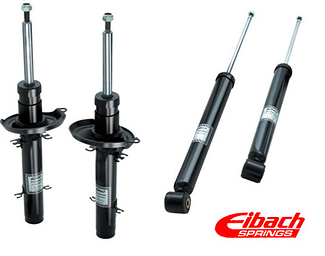 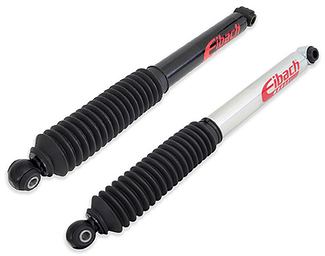 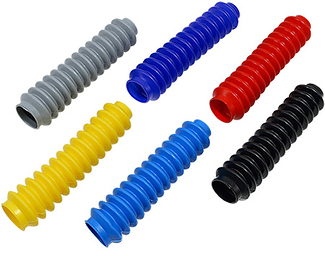 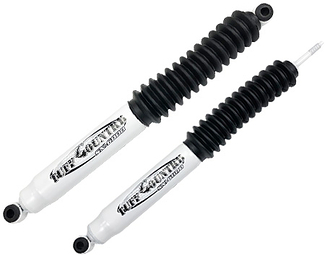 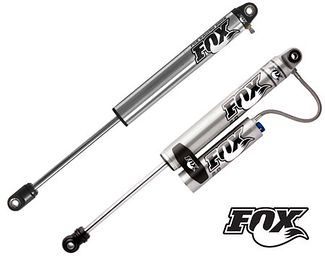 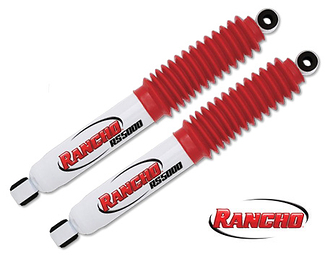 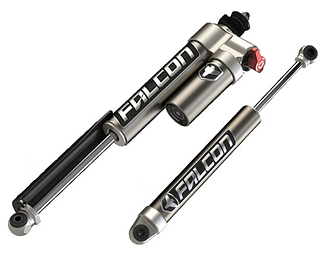 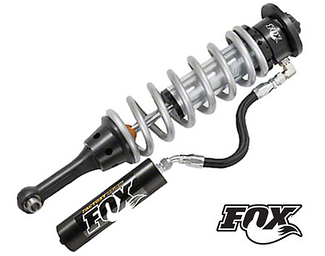 Replace your old worn shocks with a set of Bilstein, Rancho,Tuff Country or Fox shock absorbers. 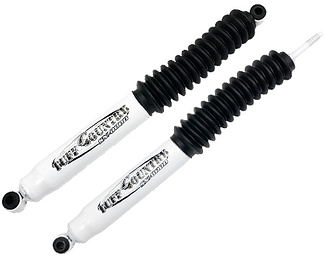 These high quality shocks will help improve ride quality and on / off road performance. 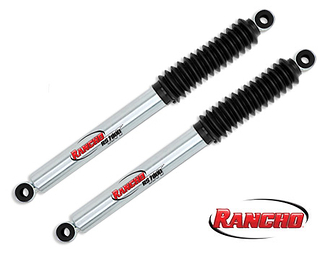 Designed for stock applications along with vehicles with lift kits and leveling kits.